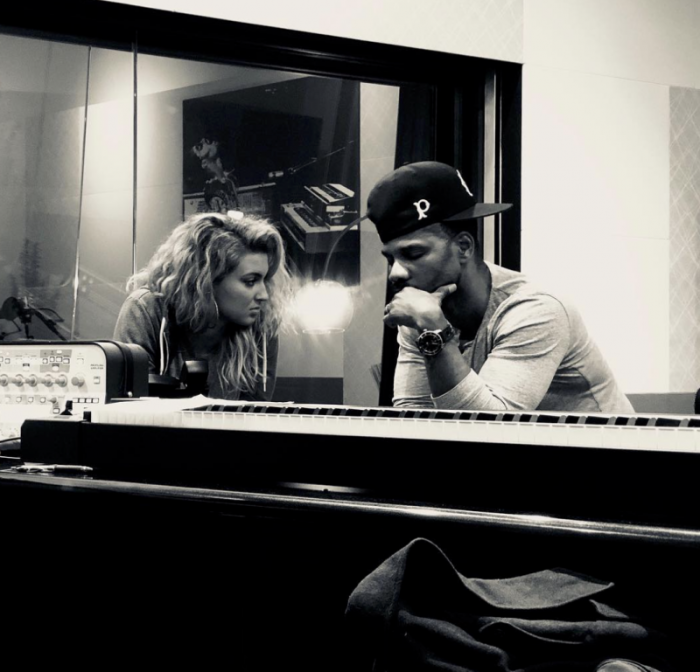 Grammy-nominated artist Tori Kelly is introducing her millions of pop fans to her Christian faith with her new album, Hiding Place, co-written with Gospel pioneer Kirk Franklin. "'It's fine, I'll just go to Heaven if I die,'" Kelly admitted that she told her aunt. The mainstream phenomenon who reached number one on iTunes with her Grammy-nominated album, "Unbreakable Smile," has also shared her Christianity during impromptu worship performances at her concerts. Hiding Place will be released September 14.